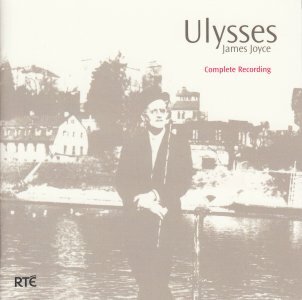 This version of “Ulysses” is a re-issue of the 1982 RTÉ broadcast. 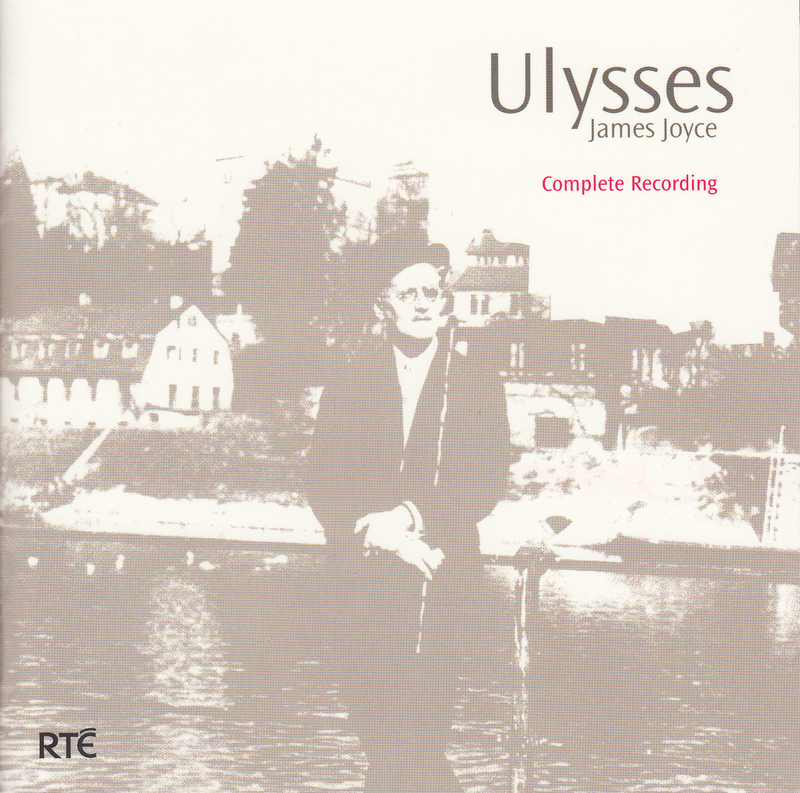 A fully dramatised, unabridged and uninterrupted reading of Joyce's most enduring work, the programme features actors and actresses from the RTÉ Players. At the total length of just under 30 hours it ranks as one of the longest speech broadcasts ever produced and is certainly one of the most ambitious and artistically rich. Can be played in most mordern PC's, CD players and home entertainment systems.